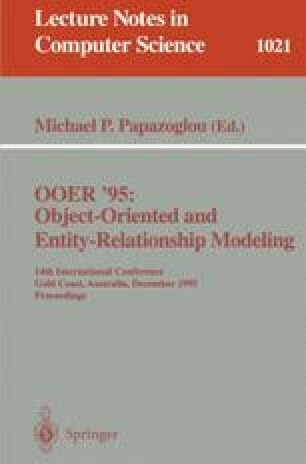 Our paper seeks to provide an analysis of ternary relationship logic with an objective of identifying whether they can be decomposed given only the constructs and constraints provided during conceptual entity relationship (ER) modeling. Our paper investigates which ternary relationship cardinality combinations can be losslessly decomposed, which combinations preserve functional dependencies, and whether the logic involved in these processes is sufficient to provide a model which is rigorous at the physical or practical level. We show that if ternary relationships can be explicitly constrained by binary cardinalities, some ternary/binary cardinality combinations have legitimate equivalencies in a binary decomposed form, but that certain other combinations cannot be decomposed without creating additional implementation concerns.